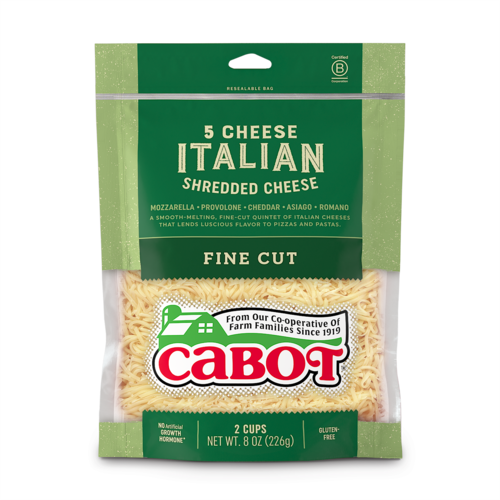 Bring the irresistible taste of Italy to your table in a snap with our 5-Cheese Italian Shreds. 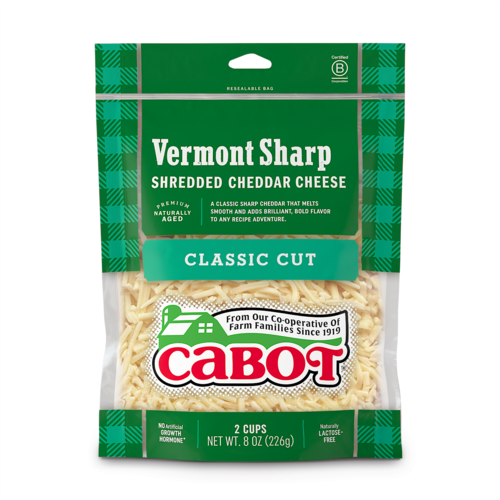 This smooth-melting blend of fresh, savory cheeses makes luscious lasagnas, zesty baked zitis, and gives homemade pizzas extra pizzazz. 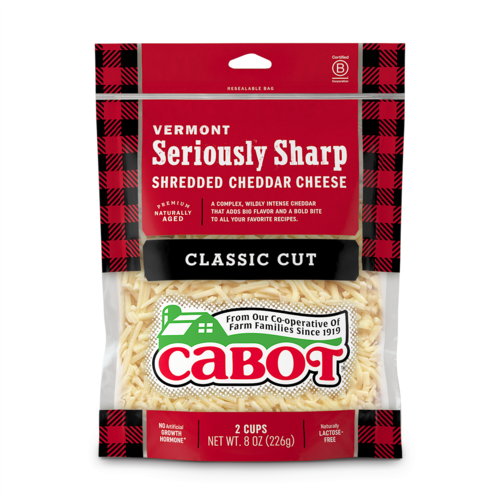 Conveniently pre-shredded and perfect for casseroles, it’s also scrumptious sprinkled over a steaming bowl of pasta, a plate of grilled veggies, or a fresh garden salad. Molto delizioso! Ingredients: Low-moisture part-skim Mozzarella cheese (cultured pasteurized milk, salt, enzymes, natural smoke flavor), Cheddar cheese (cultured pasteurized milk, salt, enzymes), Romano cheese (cultured pasteurized milk, pasteurized milk, salt, enzymes), Asiago cheese (cultured pasteurized milk, salt, enzymes), anti-caking blend (potato starch, corn starch, calcium sulfate, natamycin [mold inhibitator]).